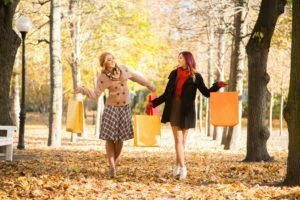 What is our Personal Shopping Experience? If you find clothes shopping a chore, then our Personal Shopping service is for you. Our personal shopper will take you on a two hour fashion extravaganza where she will select a wardrobe just for you. 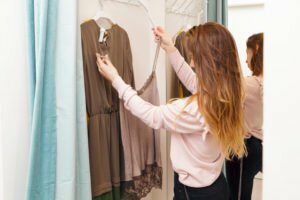 All you have to do is tell our experienced personal shopper what type of wardrobe you want – business, casual, going out (or all three) – and your budget and she will do the rest. Many clients comment on how they were pleasantly surprised by the clothes selections. Some of the clothes, which they previously would never have considered trying on, looked fabulous.